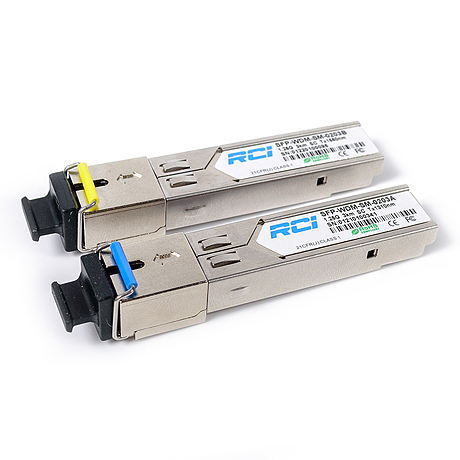 Module SFP-10GB-LR is the data interface for the 2 x SM fiber cable at distances up to 20 km, is working at a nominal wavelength of 1310 nm using a standard IEEE 802.3ae 10GBASE-LR / LW. SFP + 20-pin connector allows you to hot-swap. 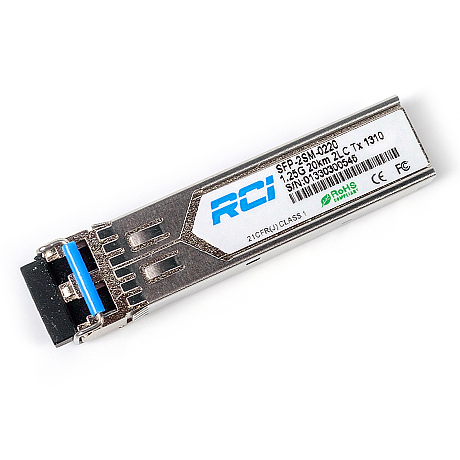 Module SFP-10GB-SR is the data interface for 2 x MM fiber cable at distances up to 300m, it operates at a nominal wavelength of 850 nm using a standard IEEE 802.3ae 10GBASE-SR / SW. SFP + 20-pin connector allows you to hot-swap. 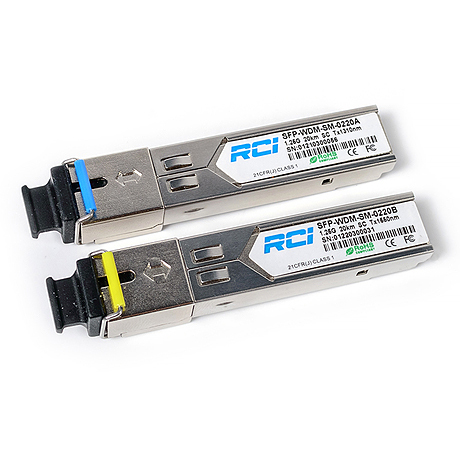 KIT (SFP+- BIDI-12-20D + SFP+- BIDI-13-20D) serve as data interface for 1 x SM fiber cable at distances up to 20 km, operate at a wavelength of 1270 nm and 1330 nm using a standard IEEE 802.3ae 10GBASE-LR/LW. 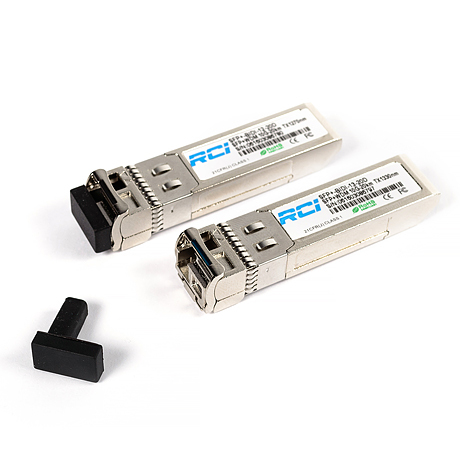 Module SFP-2SM-0220 is designed for the construction of optical communication lines and serves as the data interface for 2 x SM fiber cable up to 20 km at a speed of 1.25 Gbps. 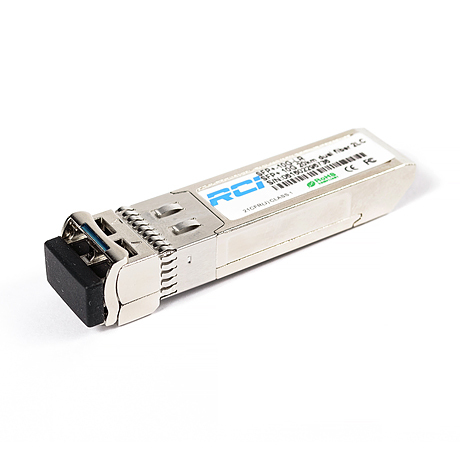 KIT (SFP-WDM-SM-0203A + SFP-WDM-SM-0203B) is designed for the construction of optical communication lines and serves as the data interface for 1 x SM fiber cable up to 3 km. 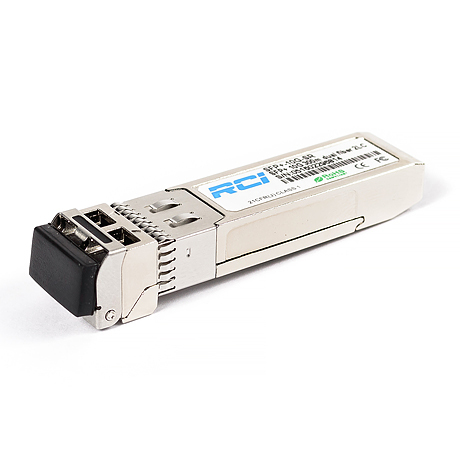 KIT (SFP-WDM-SM-0220AD + SFP-WDM-SM-0220BD) is designed for the construction of optical communication lines and serves as the data interface for 1 x SM fiber cable up to 20 km.